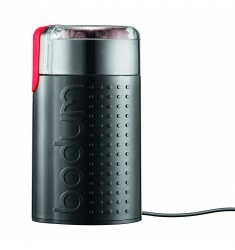 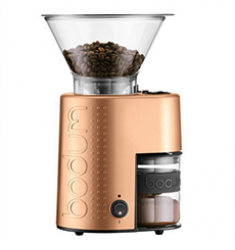 Bodum Bistro Electric Blade Grinder (Black)There’s more to great coffee than choosing exquisite bean..
Bodum Bistro Electric Coffee Grinder (Copper)The BISTRO Burr Grinder crushes beans between stainless..
Bodum Bistro Electric Coffee Grinder (Red)The BISTRO Burr Grinder crushes beans between stainless st..
Breville Dose Control GrinderModel: BCG400SIL Balanced extraction flavours start with the right amou..
Breville Dose Control Pro GrinderModel: BCG600SIL Balanced flavours start with the right amount of f..
Grosche Bremen Manual Coffee Grinder (Black)A manual ceramic conical burr grinder with a simple and ..
Grosche Bremen Manual Coffee Grinder (Red)A manual ceramic conical burr grinder with a simple and re..
Zassenhaus Coffee Grinder - BrasiliaWhy choose a coffee mill from Zassenhaus? 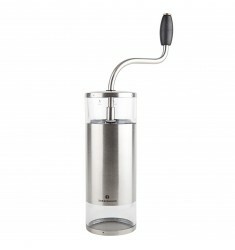 First-class material, ..
Zassenhaus Coffee Grinder - La PazWhy choose a coffee mill from Zassenhaus? 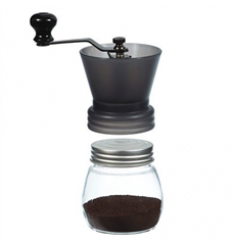 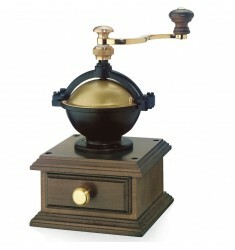 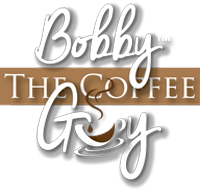 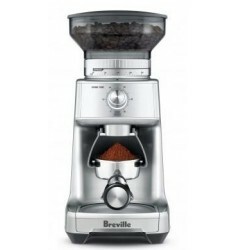 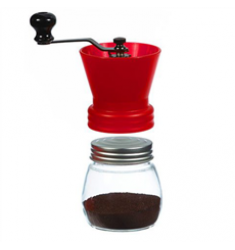 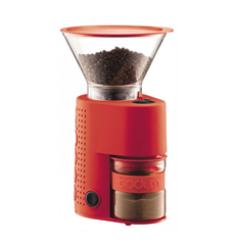 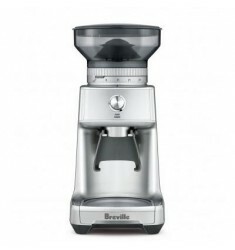 First-class material, ex..
Zassenhaus Coffee Grinder - LimaWhy choose a coffee mill from Zassenhaus? 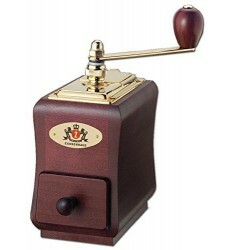 First-class material, exce..
Zassenhaus Coffee Grinder - Santiago (Mahogany Stained)Why choose a coffee mill from Zassenhaus? 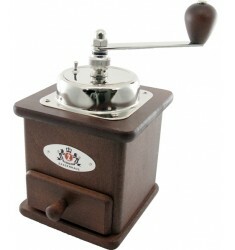 Fir..